Adobe Photoshop is a famous and popular graphics software / app. It is amazing when you can do and playing with it. Generally it has a many features, so always grasp all the features with full command is difficult. There are, however, also a plenty of many other easy and awesome ways which you can use for improving your Photoshop skills, lets see some of them. Photoshop is a huge program with hundreds of features. 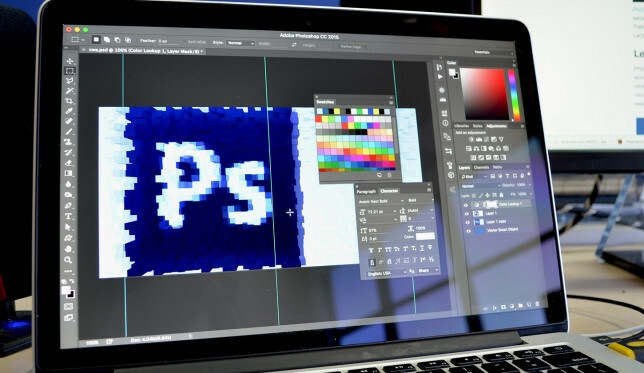 Each tool in the Photoshop, you can easily used via toolbar, or options bar / menu bar. However, it is most difficult work, when you work in a professional level. So there are many shortcuts keys are also available in this app, so you can easily use these keys to improve your Photoshop working speed. If you want to become a good in Photoshop software, then this is one of the most important and easy factor, which are known as Shortcut keys. They can make any app or any software more efficient and more intuitive to use. Simply click on CNTRL + N to open new file or CNTRL + O to open the existing file into your PC or system where you can use this app. 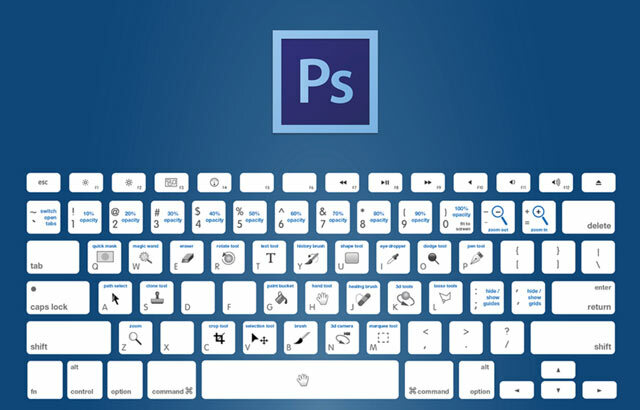 For getting full command and learn efficiently and effectively these keyboard shortcuts., you can save a Photoshop Shortcut Keys Cheat sheet where all shortcut keys are available and you can easily memorize it and then use it. I’m always learnt from other Photoshop experts work by watching their videos and reading their articles. It is basically the best technique which you can adopt to become a professional and improve your Photoshop skills more and more. Simply go to YouTube and learn how to all the tools which are used in Photoshop . Almost every professional watch online courses especially on YouTube , Dailymotion or Udemy like websites where thousands of tutorials of Photoshop and courses are available free of cost. So you can simply go to these websites and learn more from these experts and then implement it, and after that share your work with the world. Basically many people who want to learn Photoshop , they simply watching video tutorials and learn that things. But when they also share their work with the world, they can use same style which is adopted or copying from other websites or videos. It is not a good habit. Always try to become a unique in your own niche. Basically when you do things with different styles people can like you and they believe it is all about your original creation. So in this way, you can become a professional and your skills can be improved day by day. The basic and one of the worst things which almost everyone fall in this category, not in Photoshop but also every where. They can always doing all the things at a single time, so after that they can not succeed because this is not a great technique. The best and the powerful technique is that only do single thing at a time . Similarly in Photoshop you can simply first of all learn something that and then expert in this. When you would become a professional in this niche, then use another thing. With this way you can learnt almost all the things easily and effectively. This strategy is the No.1 technique for becoming a successful in Photoshop as well as in all kinds of learning processes. Without this process, you can’t getting success. So always try different. These are the top 4 things which are necessary for becoming a professional in Photoshop or even improve your Photoshop skills with little effort. So if you are a graphics designer and want to become a Photoshop Expert, then first of all improve your skills and then created things and share with the world.